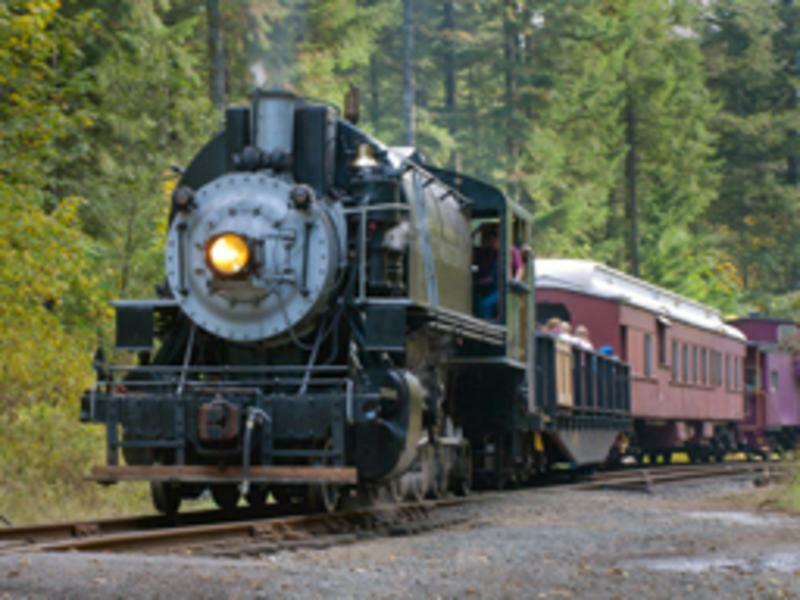 Celebrate Mom with a train ride for the whole family. All women receive a rose to celebrate the day. The excursion runs to the Heisson area, through the tunnel, across the East Fork of the Lewis River with a stop at Moulton Station to visit Yacolt Falls. Please make your reservations early to guarantee her a great Mother Day Weekend train ride. 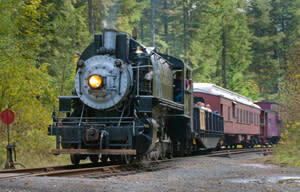 The train departs at Noon and 2:30 PM from the station in Yacolt, WA. Please arrive at least 30 minutes prior to departure.